This is another quiz game by QuizTix for our Chromecast. 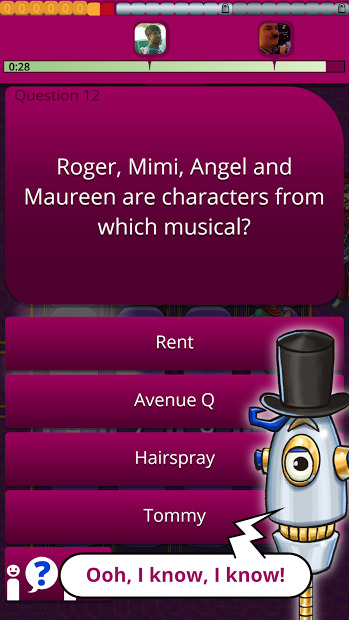 This one, test your knowledge about musicals. Yep, there are not so many fans of that genre of theater or movies, and if it wasn’t questioned about pretty famous musicals like cats or lion king, I didn’t answer any right. Everything else works like the other QuizTix games. 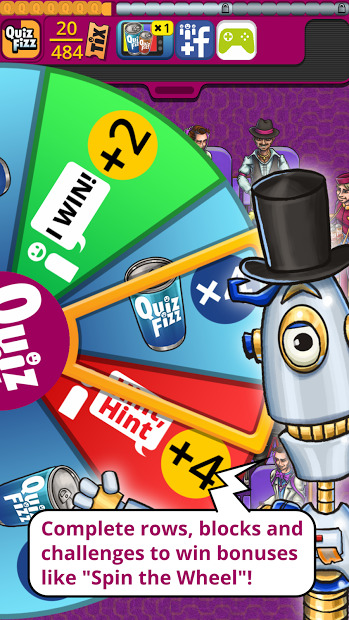 You know, answer questions to win Tix and build an audience. Collect bonuses, complete daily challenges and unlock achievements. Log in and compare your progress with your friends, or play with them. Be the king of the leaderboards and build up your Tix across all games.